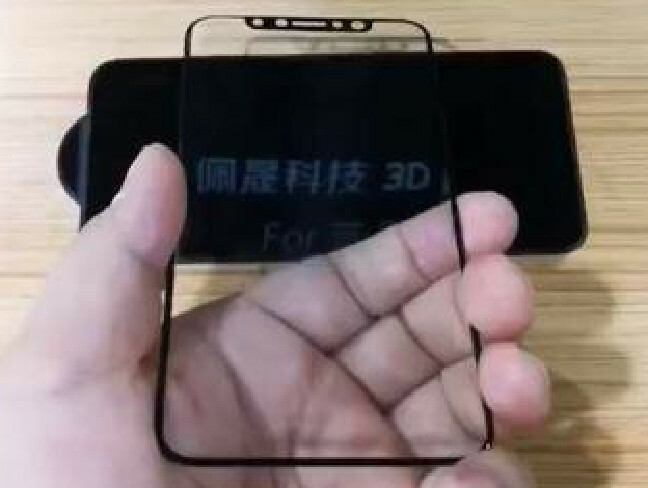 CaseMe suggested that previously leaked pics indicate that the phone will have an “infinity display” with a tiny bezel, the name for the bit of plastic that frames the screen. The protector also appears to have small holes indicating that a number of cameras which would be used for selfies and potentially even facial recognition. That means you could unlock your phone using your face.